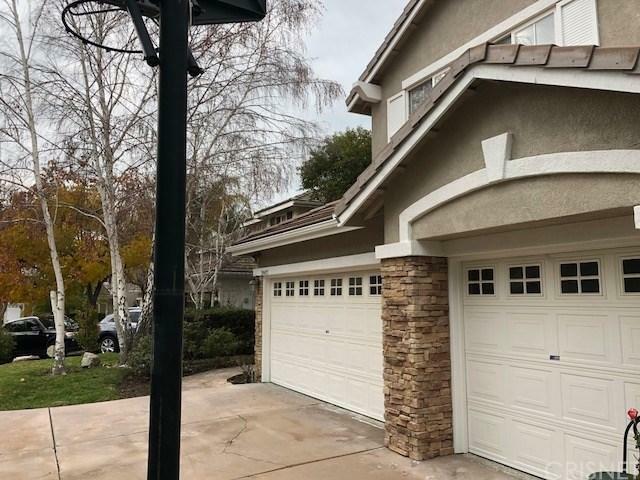 The Beautiful "Pacific Ranch Estates" SFR offers completely new wood floor all over the house, newly painted interior and exterior, Pool/Spa/Views at End of Cul-De-Sac on Over 1/3rd acre Flag Lot. 4 Bedrooms upstairs and Downstairs Private Office(or 5th Bed),3 baths,2 Sided Fire places Between Family Room & Living Room, Master Bathroom with glass standing shower & Spa Tub for Two, 3 Car Garage,Entertainers Backyard w/BBQ & Firepit. Elegant & Open Floor Plan new wood floor,Thousands in Custom Upgrades all over. Per assessors records the house is 2678 sq ft, however, actual size of the house is 2900+ sq ft. Tenant to verify the information by actually measuring it. 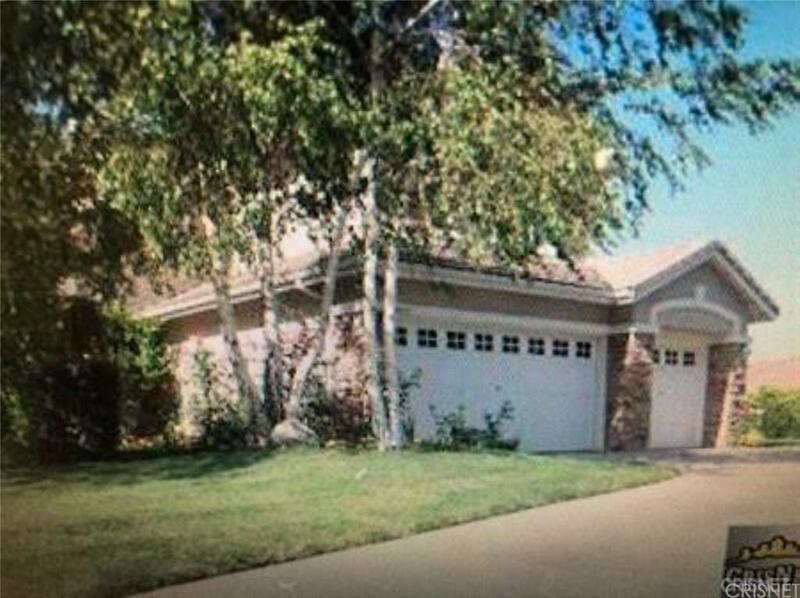 Sold by Balbir Arora BRE#01764077 of Coldwell Banker Greater Valley. 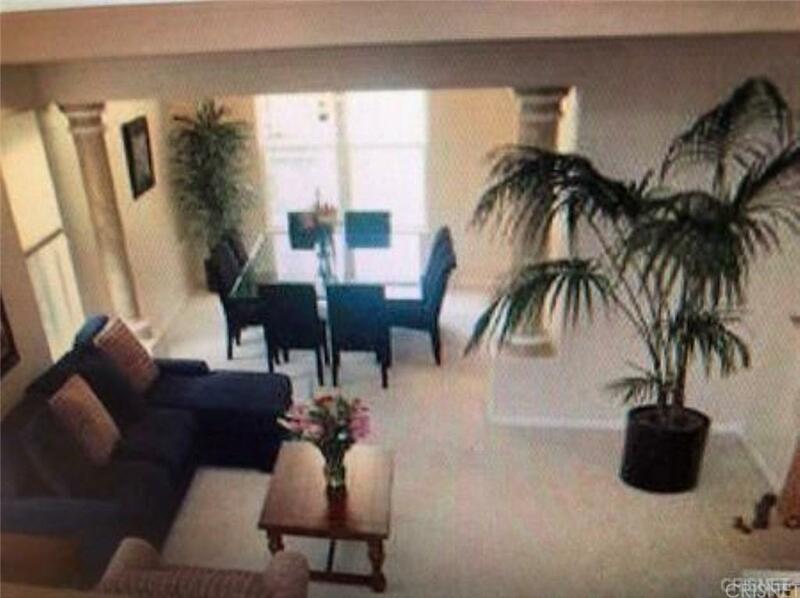 Listing provided courtesy of Balbir Arora DRE#01764077 of Coldwell Banker Greater Valley.